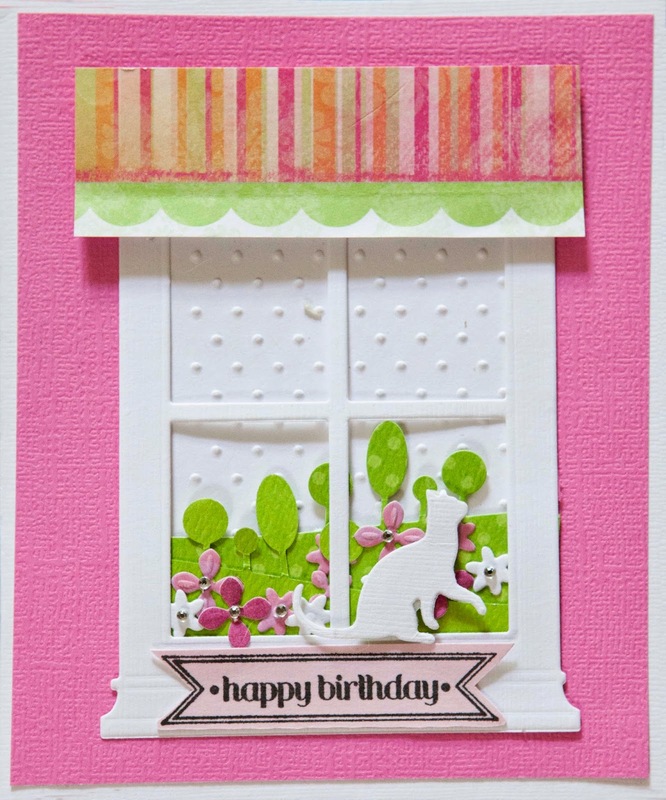 Here are all the other cards I made using the Grand Madison window Die. 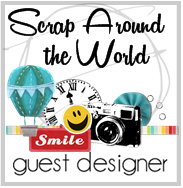 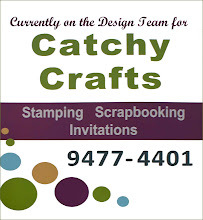 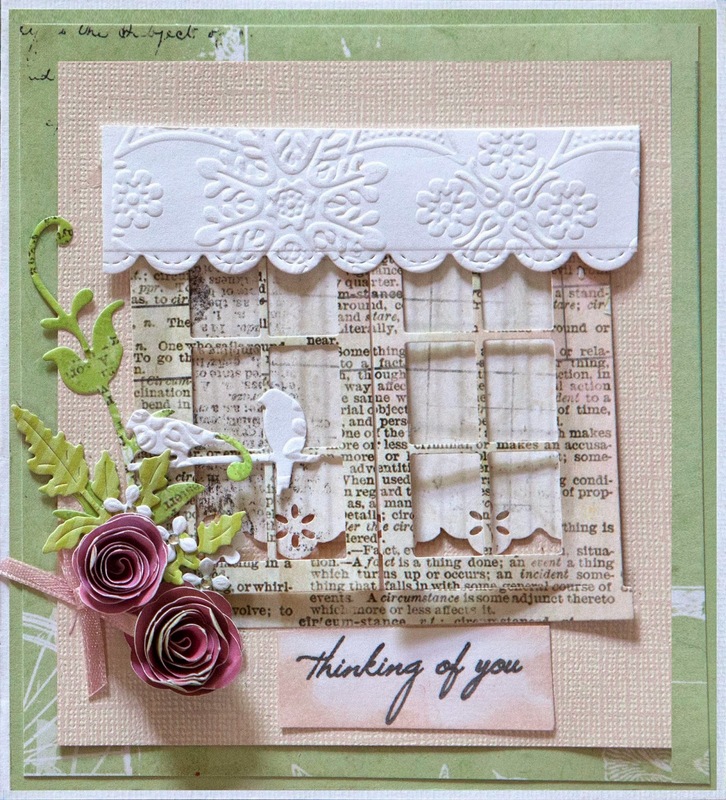 Wow I have discovered Tattered Lace Dies. 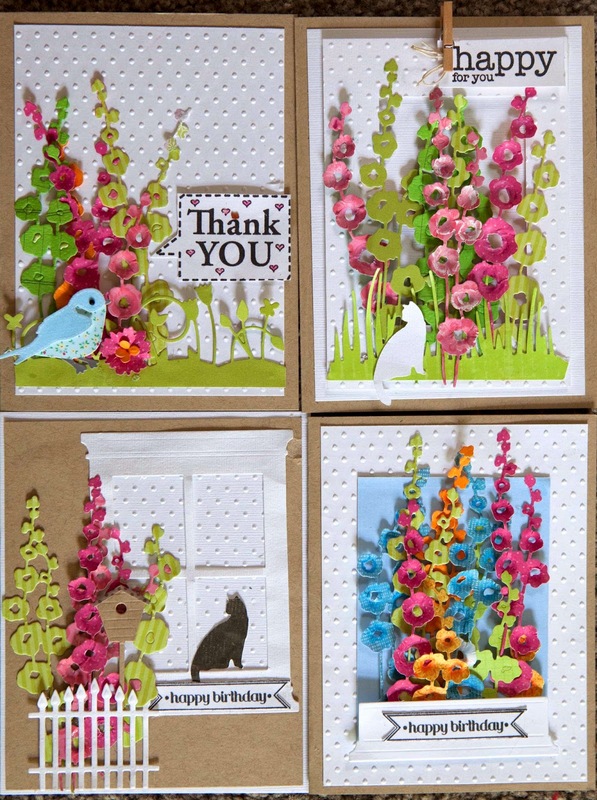 They are very detailed and beautiful. 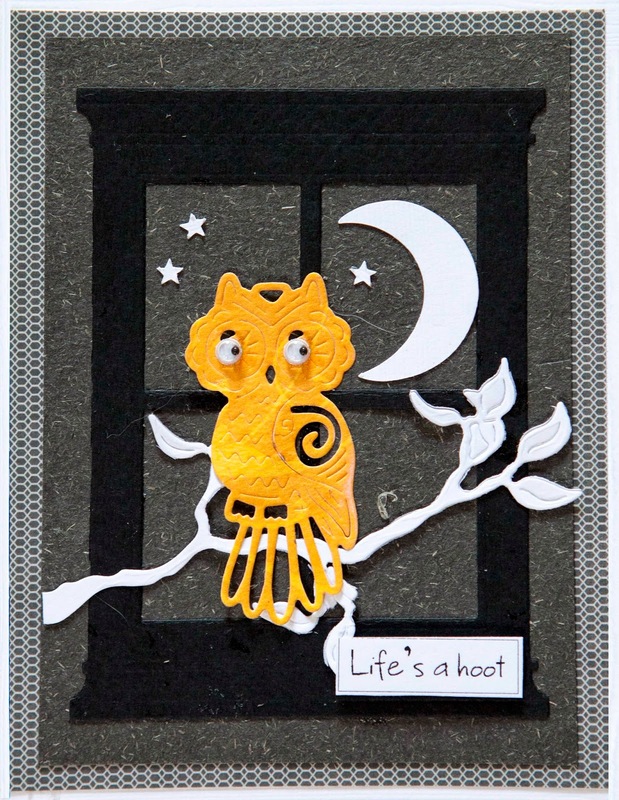 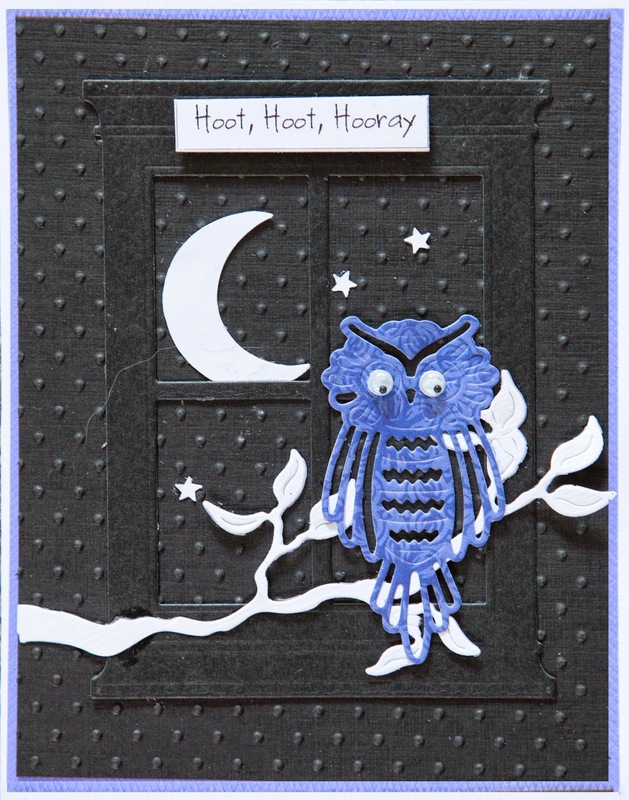 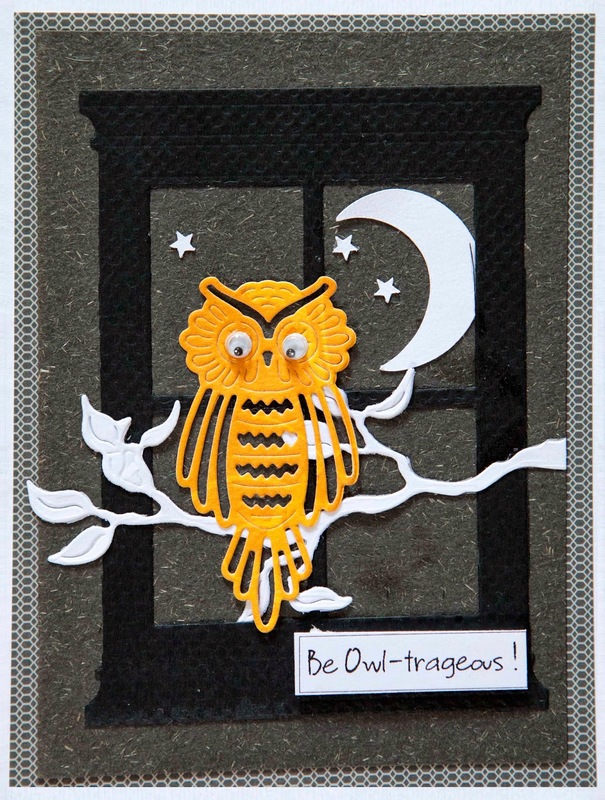 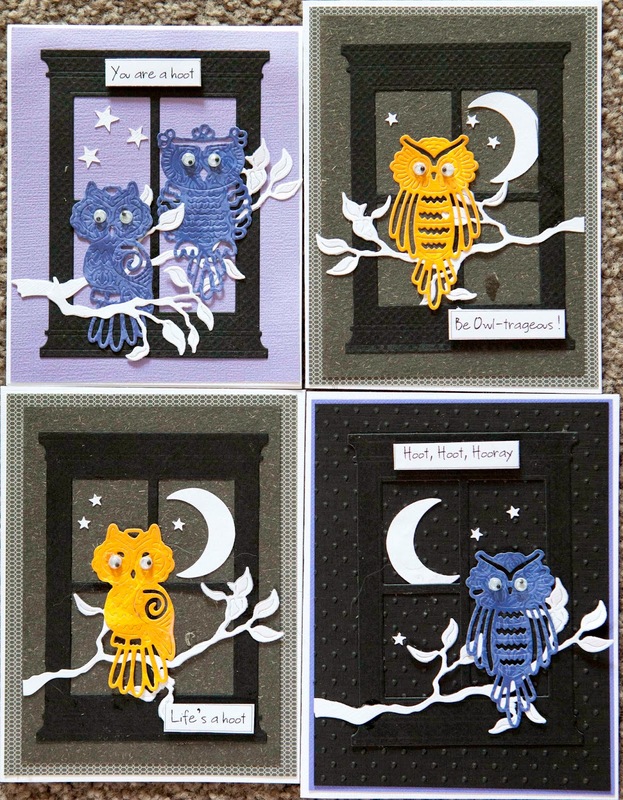 Here is a set of 4 cards using the 'Baby Owl' Dies. 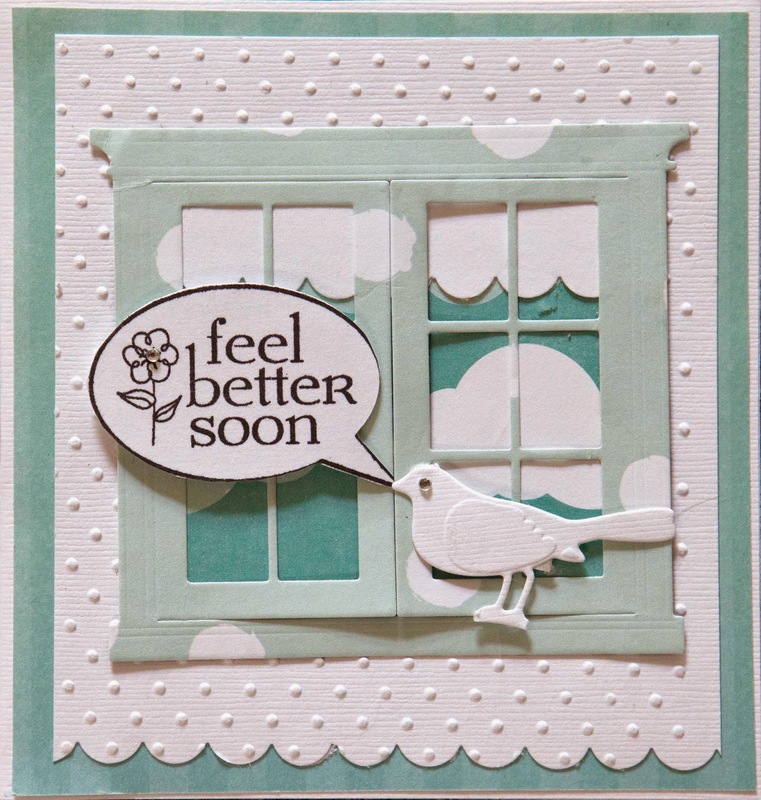 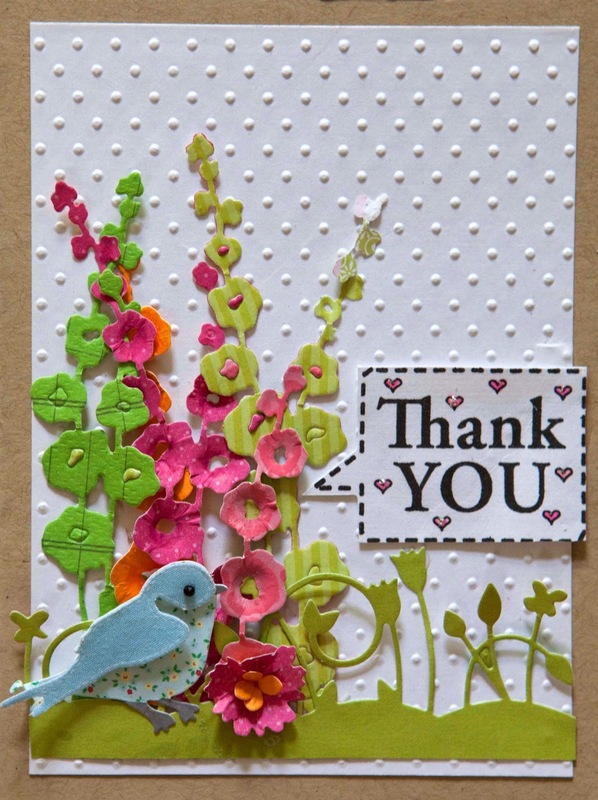 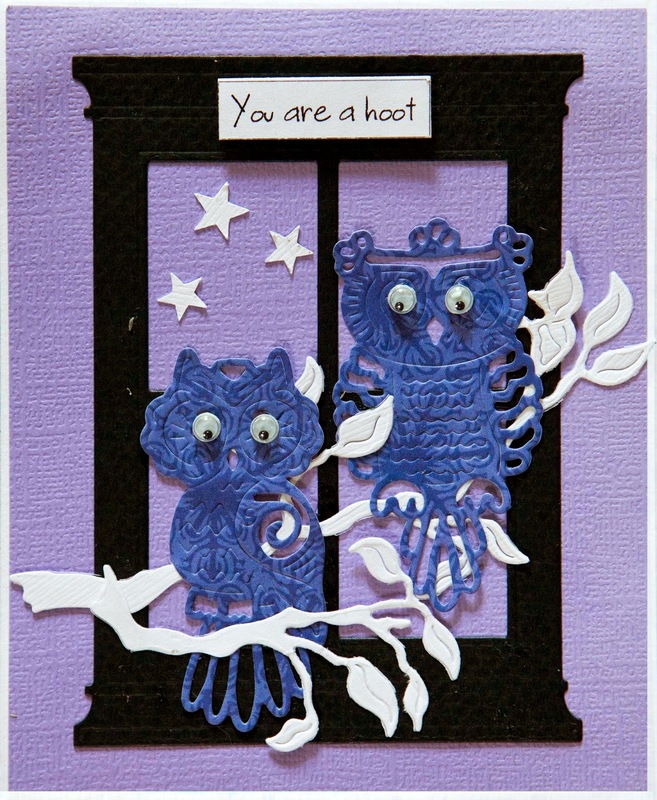 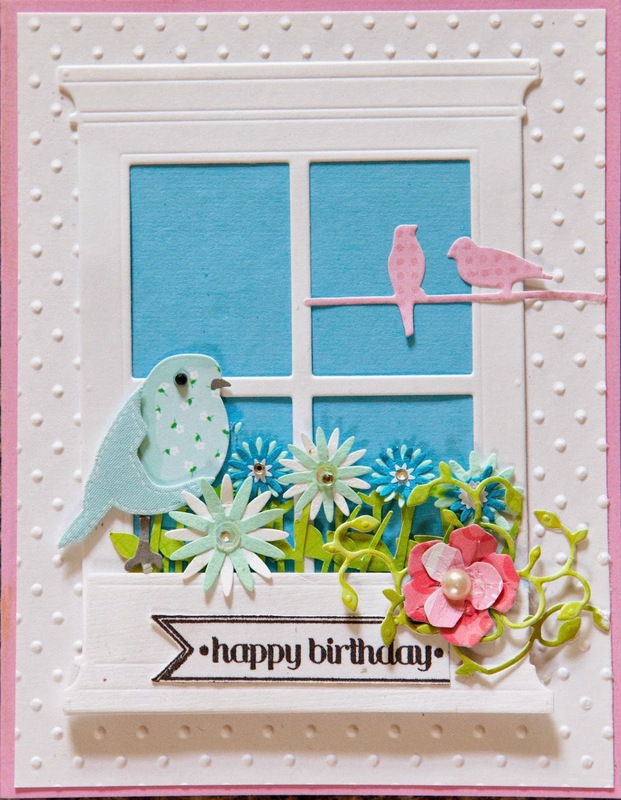 Here is a sweet little card with a little blue bird. 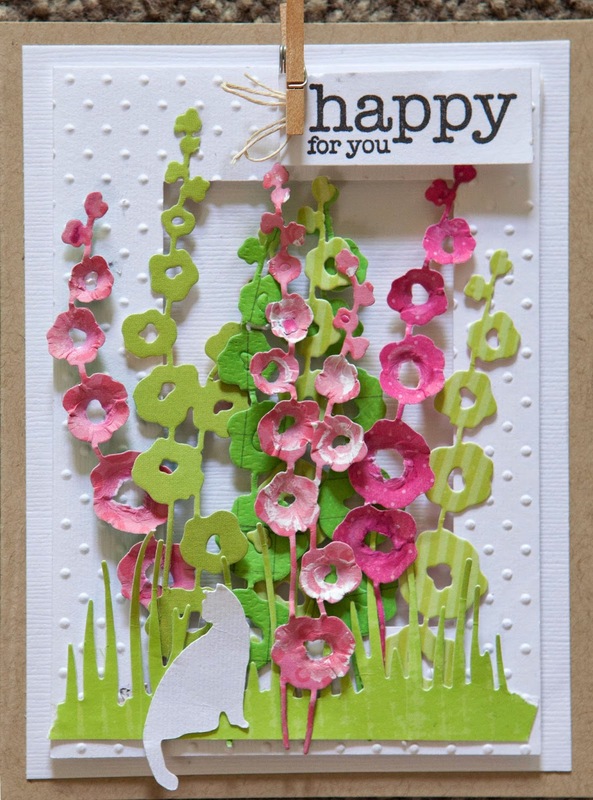 The Impression Obsession Hollyhock die must be one of my favourites. 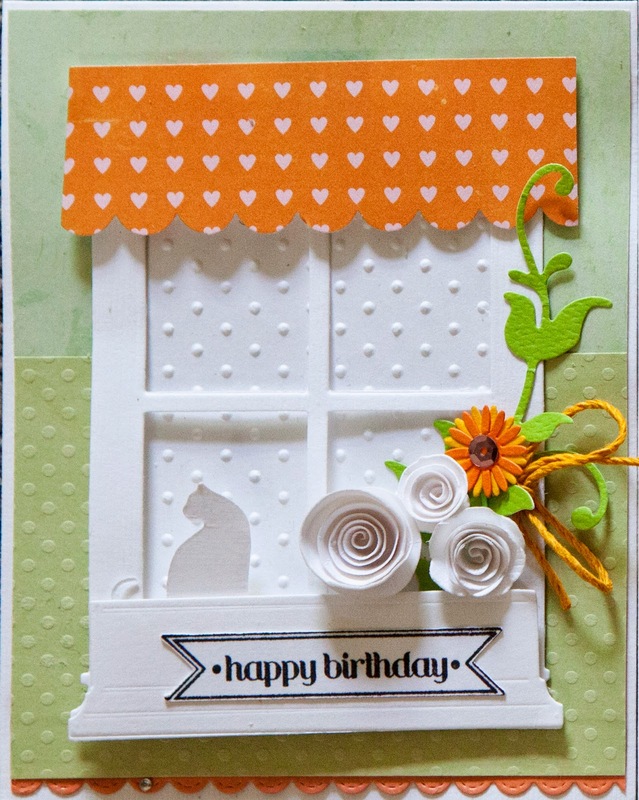 Here are some cards using this die. 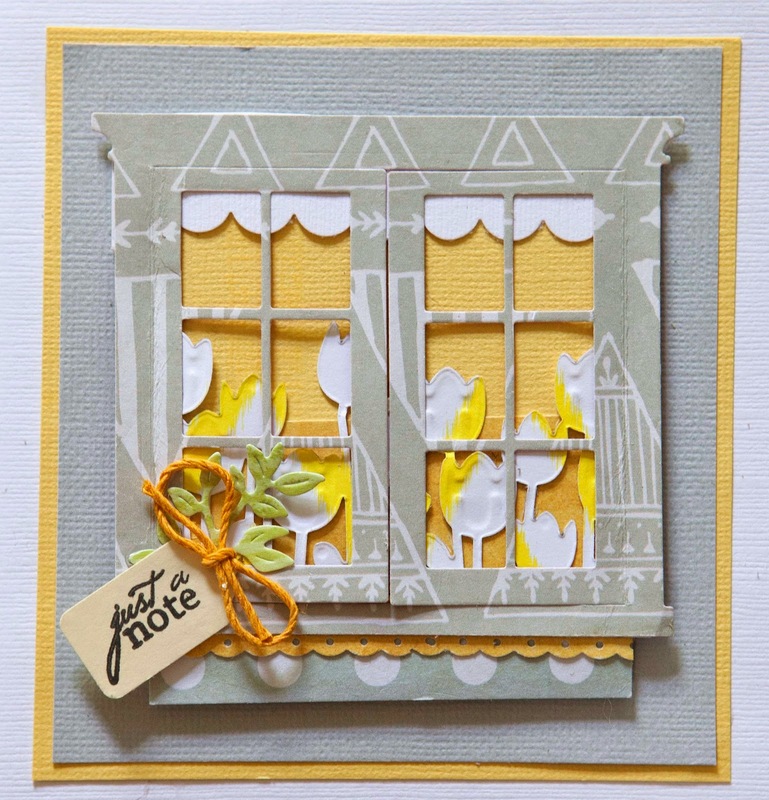 Window Box cards in grey and yellow and Bicycles with flowers in their basket. 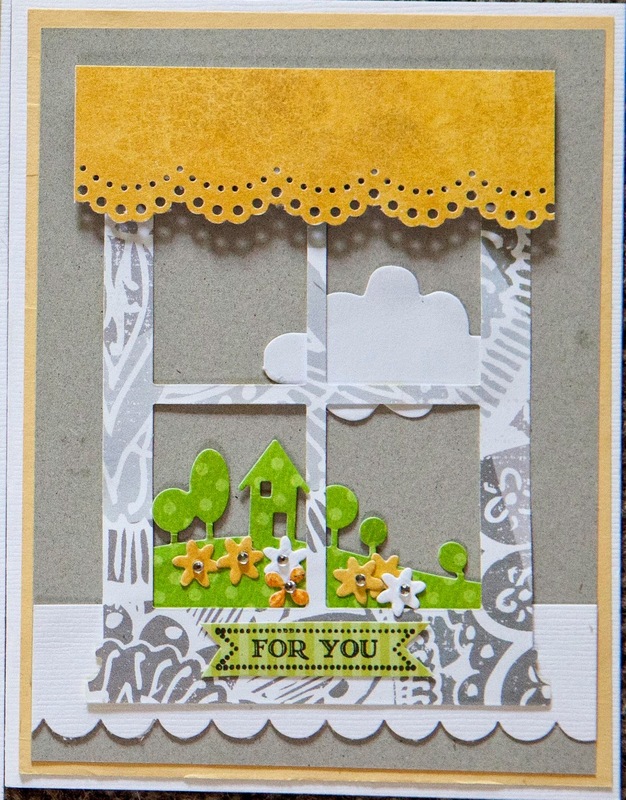 Here is a colour scheme that I have not used before...grey, yellow and white. 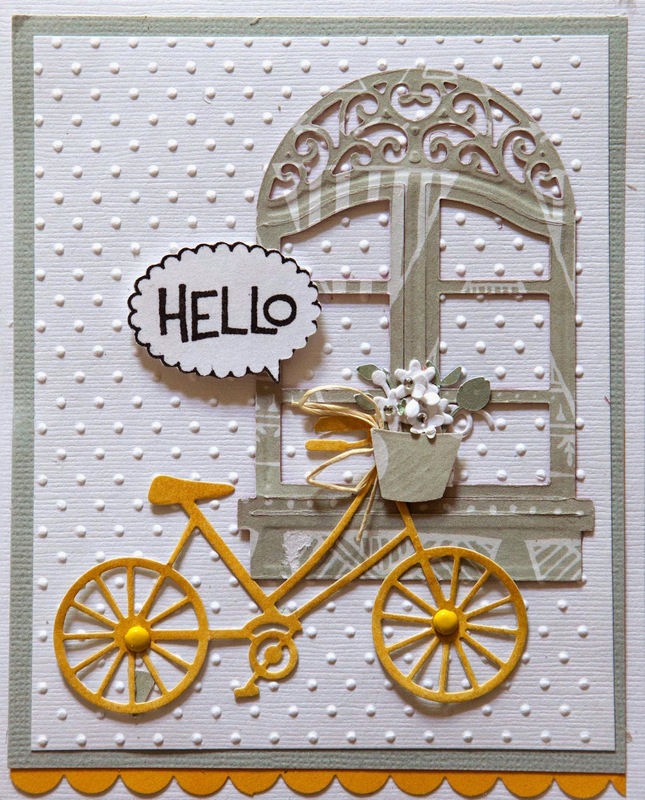 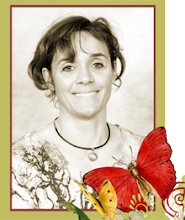 I really love the bicycle with flowers in its basket. 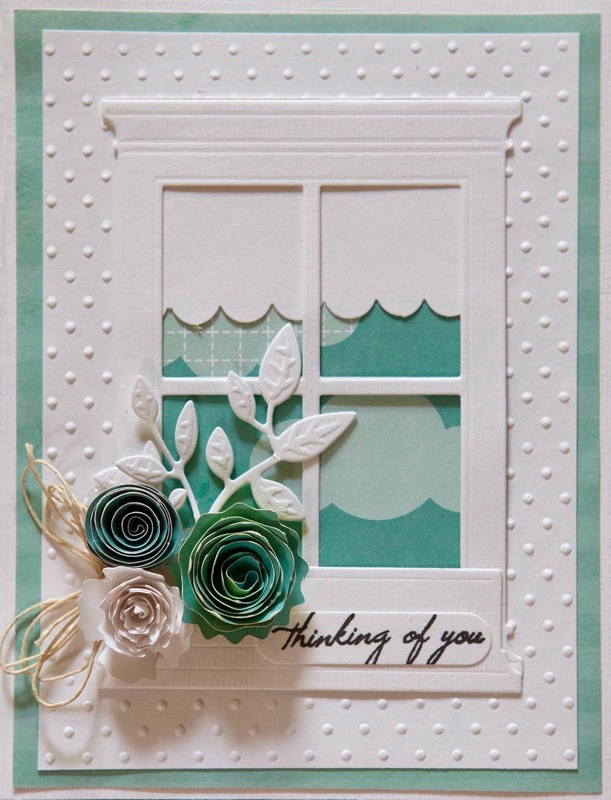 I love the freshness of turquoise and crisp white. 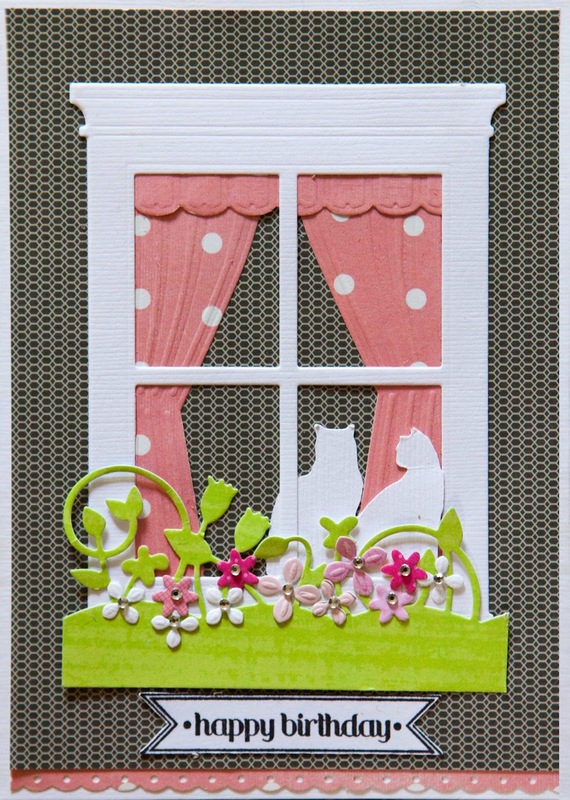 This is the palette for my latest set of window box cards. 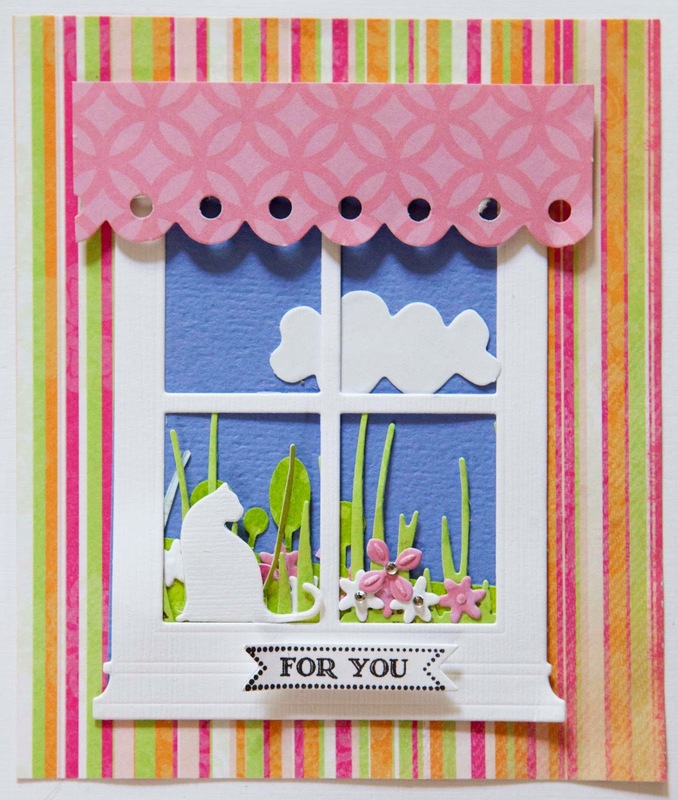 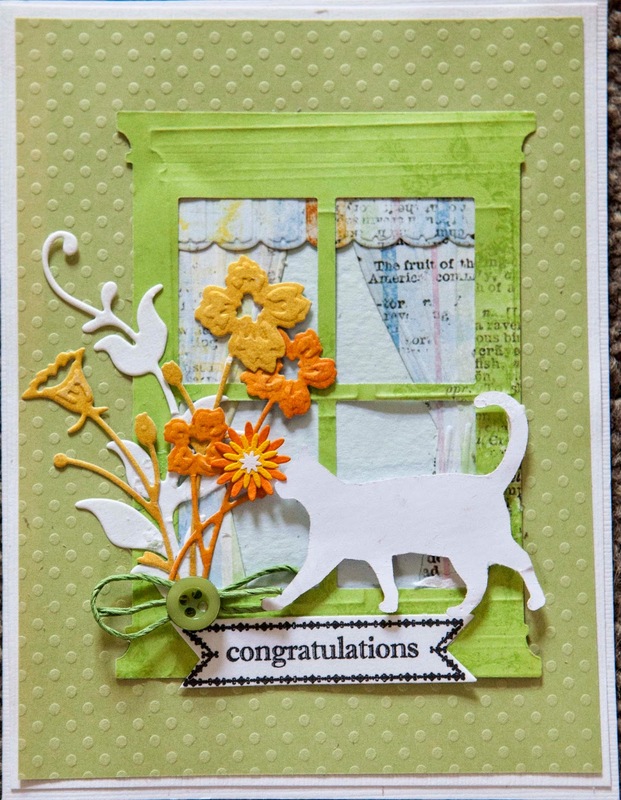 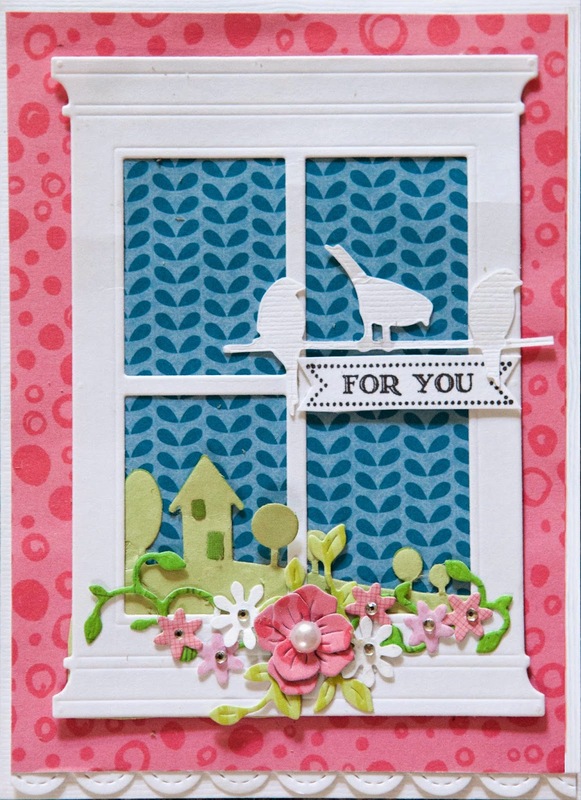 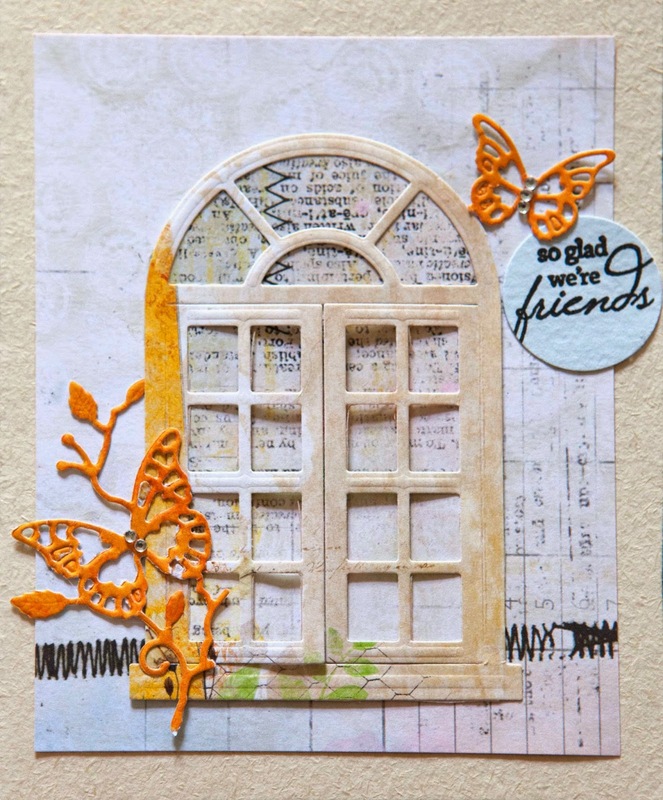 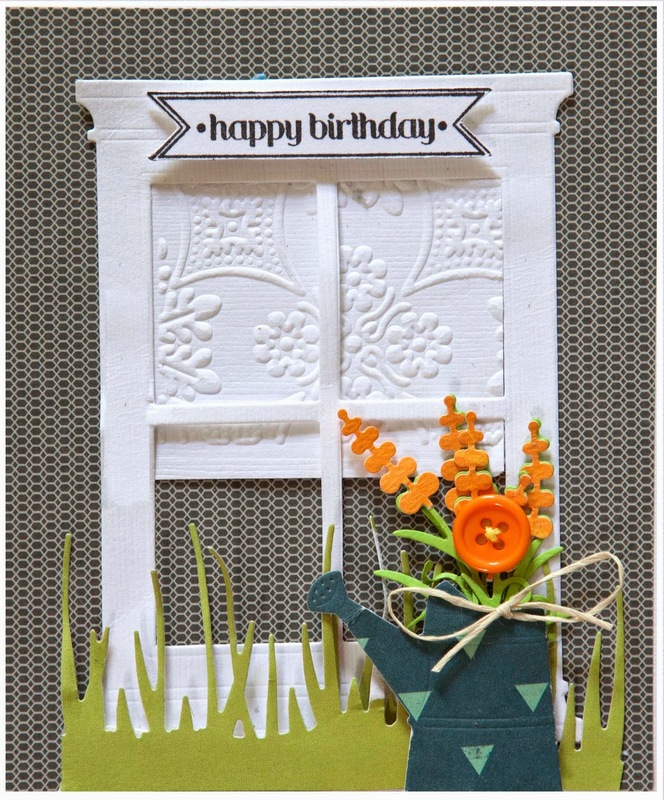 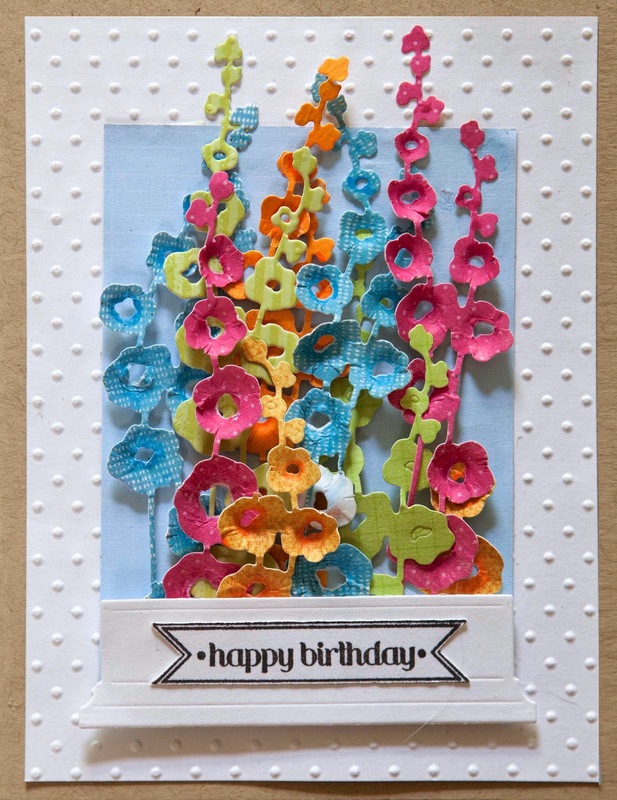 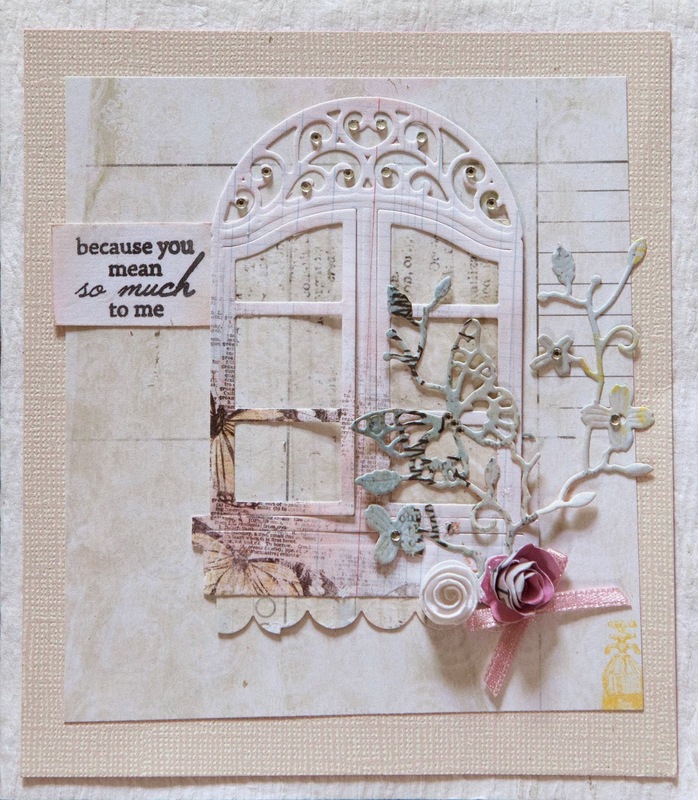 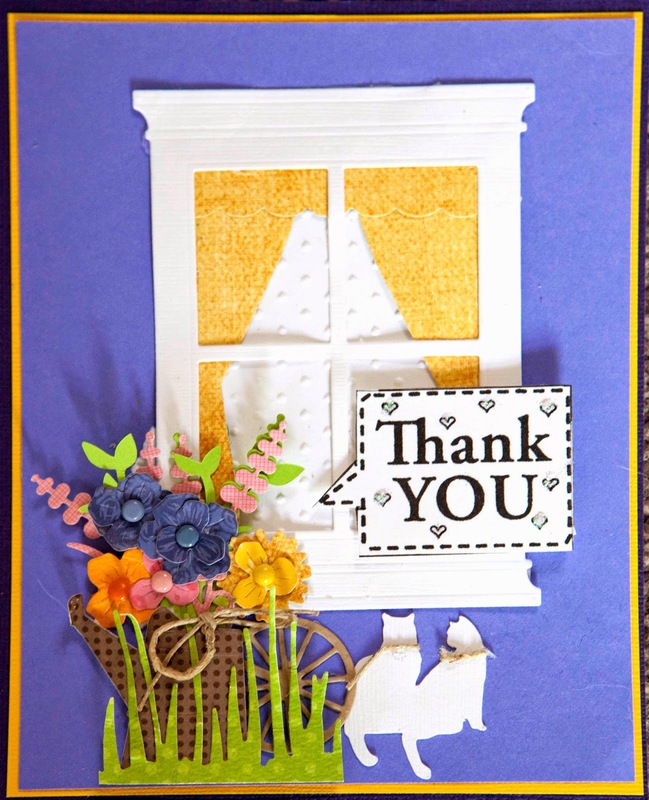 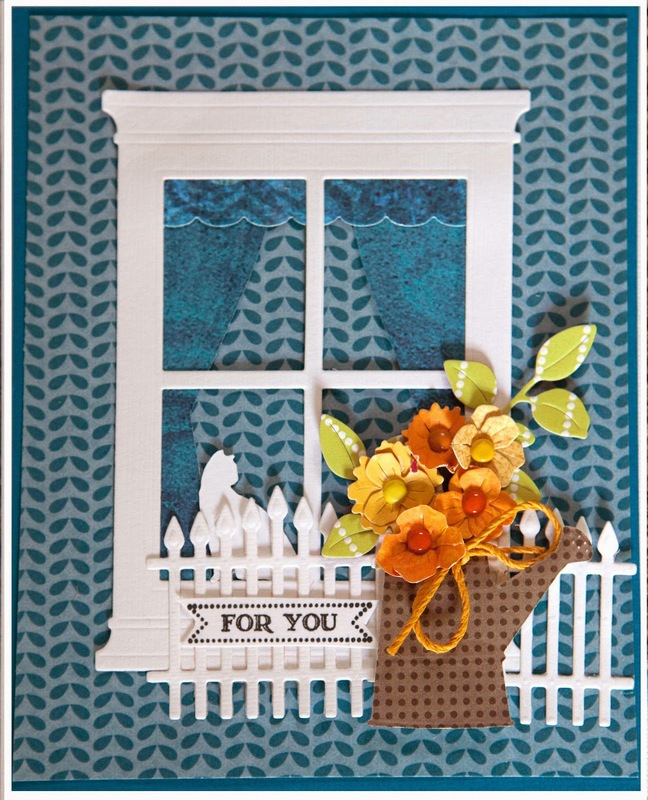 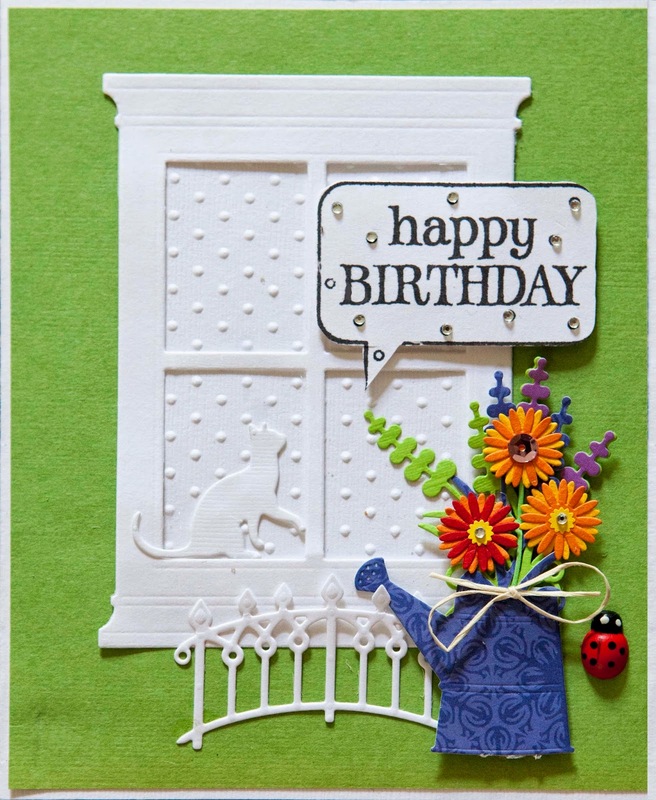 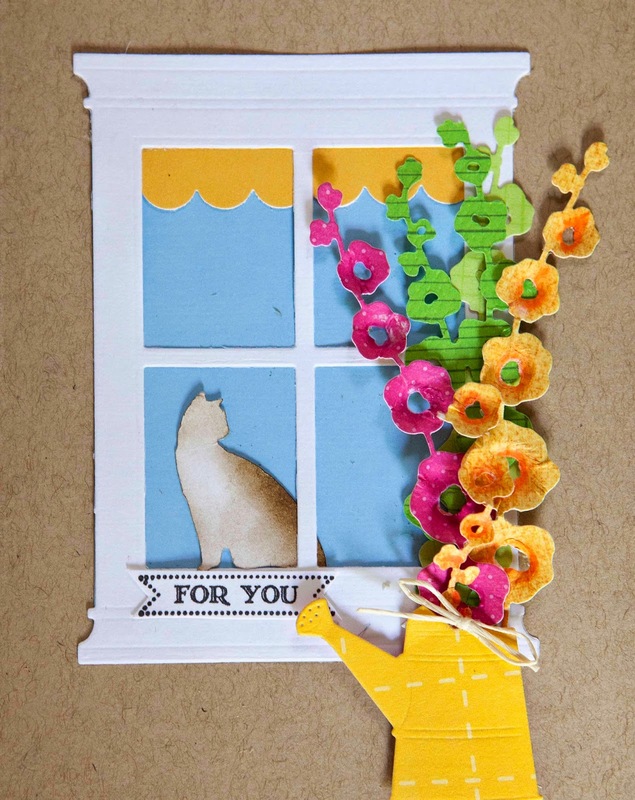 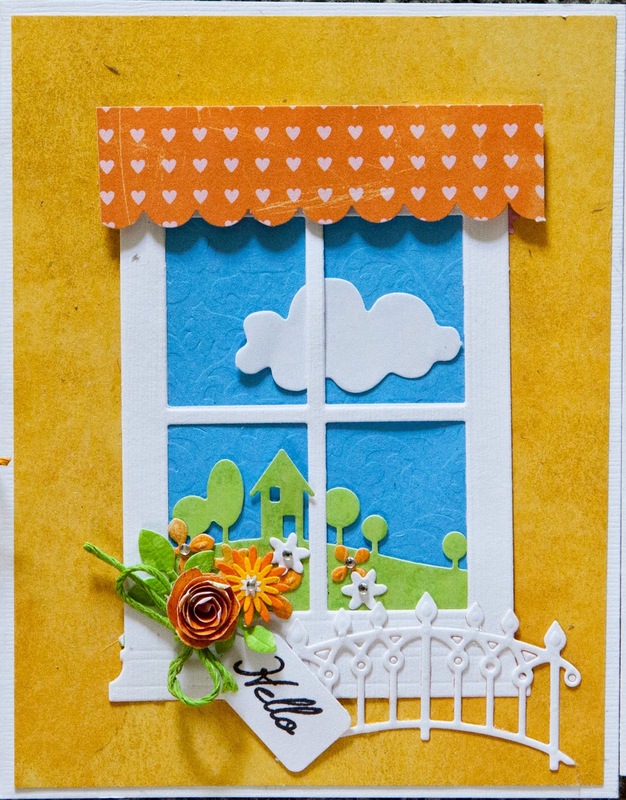 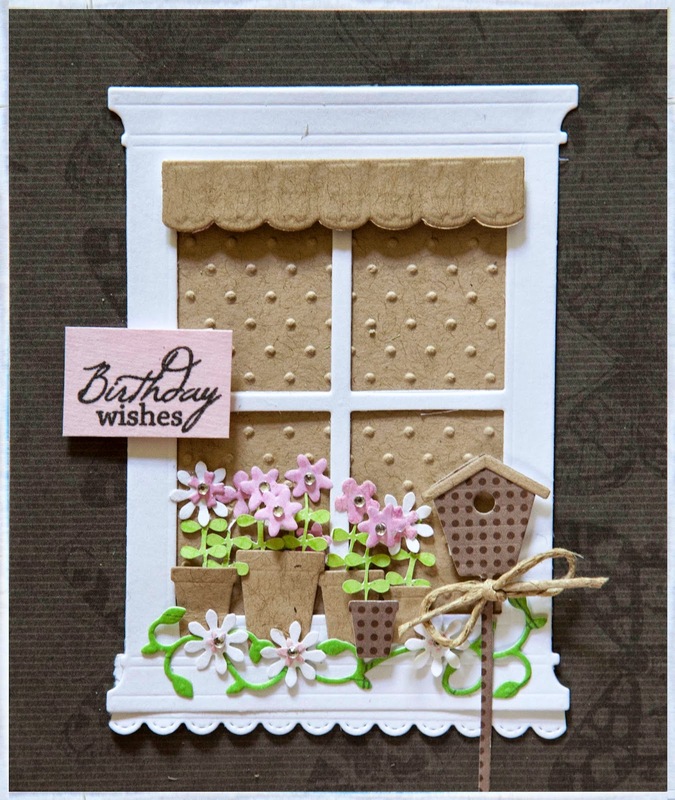 Making Cards using the Grand Madison Window by Poppy Stamps. 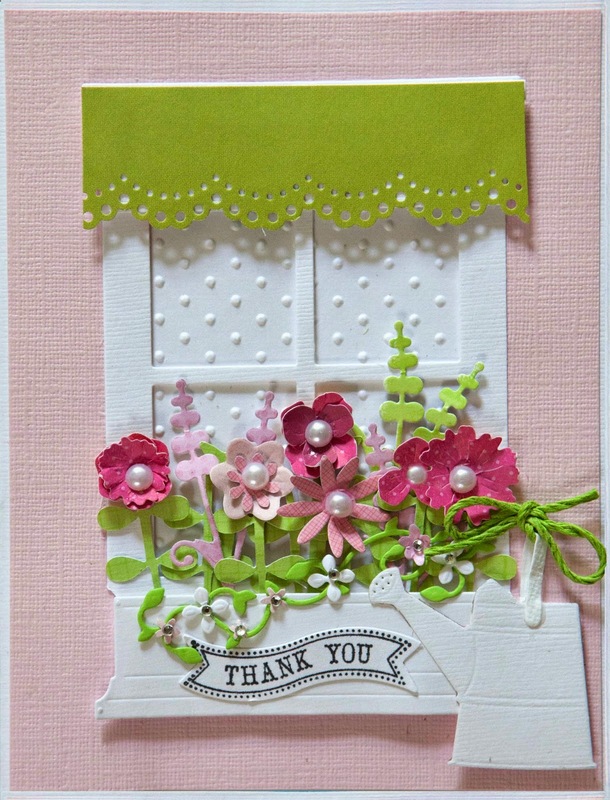 My favourite pink card. 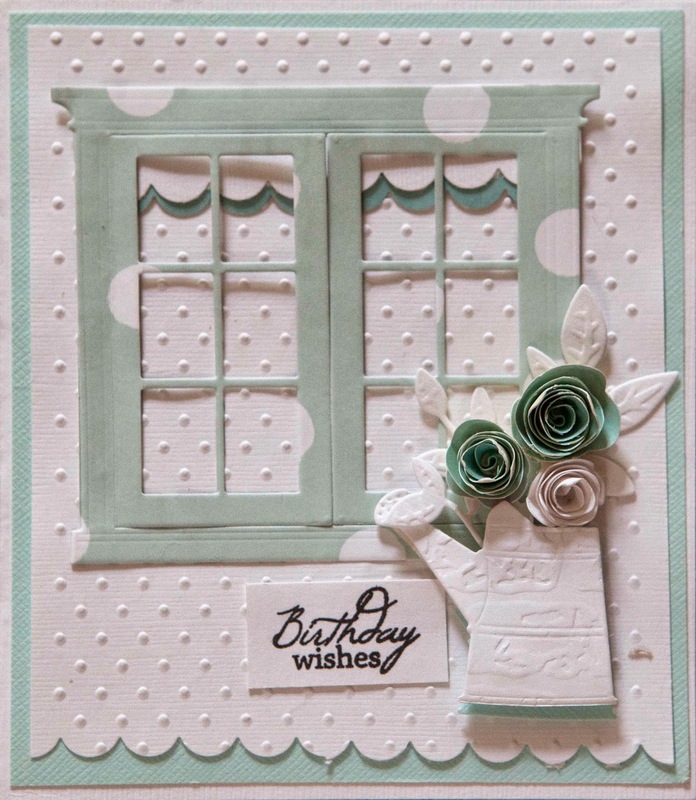 Making Cards using the Grand Madison Window by Poppy Stamps. 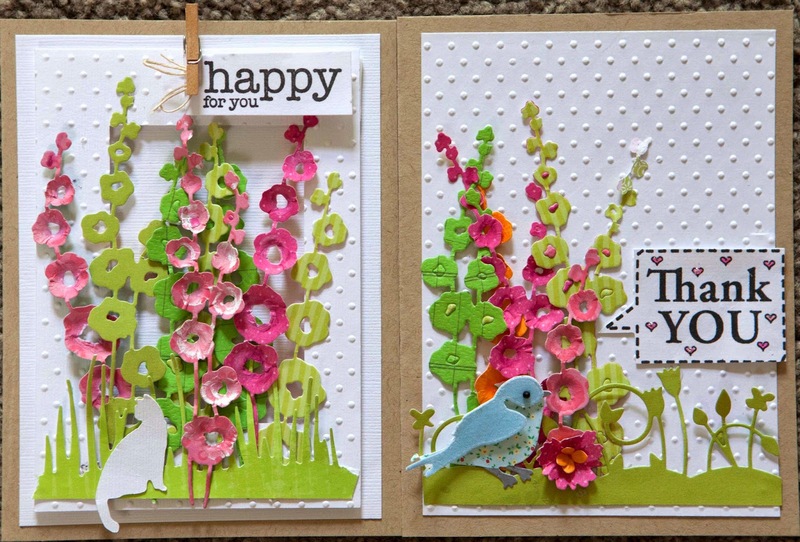 Trio in pink.